My choice of wealth machine is mainly through individual stock prospecting. I don’t call it value investing, growth investing. I am a pugilist learning the art of what generates sustainable positive expected return. What I learn that works is proper portfolio management, risk assessment, business prospecting, valuation, momentum investing. My style is somewhat like this, and it is hard for me to impart to others. I am also one person, so I have limited bandwidth to come up with materials to teach. I am also shy and don’t think I am very adequate to be considered a teacher. For those who wish to learn, I try to bring to you some materials and courses that could help you along the way. My friends Victor and Rusmin over at Fifth Person have come up with their new course Investment Quadrant. Investment Quadrant is a course that is based on Victor and Rusmin’s investment methodology. Students learn through a series of articles and video based modules. These modules will go through all the competencies of their investment methodology. Thereafter, students will be able to sign up for 9 hour Investment Quadrant Workshops conducted by Victor and Rusmin (usually during weekends). Through these workshop, students will be able to refresh or be enlightened on the nuances of each modules that they might have missed out. During these workshops, case studies and question & answers will be carried out, so that students can come full circle to see how the concepts come together. The cost of this course is US$347 (approx SG$478). If you are interested, you have until 27th May 2018, Sunday 23:59 to signed up for it (approx 12 days more). Investment Quadrant is suitable for the new investors who wish to find a structured approach to doing stock prospecting. There are some parts of the sales pitch that I cannot take it. A large part of it stems from the great returns that they put in their lead pages. I am not disputing the authenticity. I believe this drives investors into having unrealistic expectations, especially when they are learning the tools of the trade. The reality is that you will own a portfolio of stocks, each perhaps not more than 10% of your portfolio. If you build up the full set of competency, you are bound to get 2 to 3 companies that give you those kind of returns, and they will drive the performance of your portfolio. The overall system drives the results. Generally why I agree with their system is that they don’t dress it up too much. The overall system they laid out gives you an idea of the different phases of the investing life cycle. 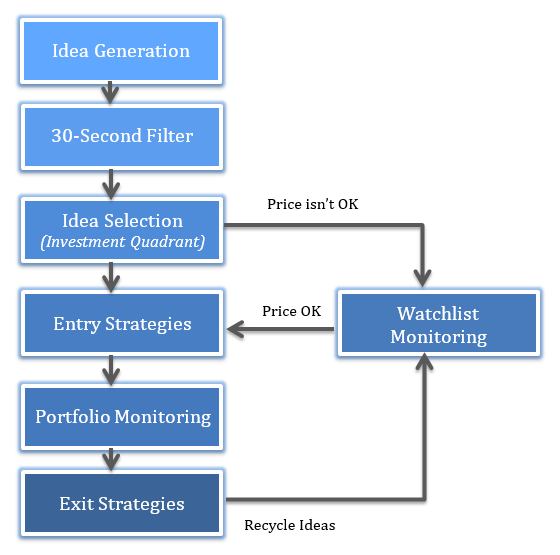 It frames you to think which part of the investing life cycle you are currently at. I do have my own overall system. It is slightly different but the core phases are rather similar. In my opinion, you can reference greatly the investing system of others. However, your temperament, understanding will affect how different your system is compared to other investors. Understand and force yourself to live through the system of good practitioners . Then reflect upon your temperament and understanding and tweak it accordingly. Investment Quadrant Equips you with Competencies. You sign up for this course if you have no idea all the competencies that you come across in stock investing. From gross profit, PEG, business momentum shifts, economics of scale, if these are unfamiliar to you, this course introduce them to you. And there are quite a number of them. There are 4 quadrants and the business and financial quadrant shows you how much knowledge you need to at least know. This is a practitioner’s take on stock investing. There are too many courses out there that uses the word value investing. This one comes more from the point of view of folks who have gone through the trials and tribulations of stock prospecting day in and day out. They systematize how they look at stock prospecting and this is the product you get. Too deep or too shallow? I honestly won’t know. I reviewed the whole material and think it is a lot for folks with no background to take in, in 5 days. Luckily, it’s online so you can space them out and focus on them. I don’t think it is shallow coming from someone who does stock prospecting myself. In the past, I came across companies that I would struggle to make sense of their business model, cash flow model and I realize some little nuances of investment quadrant is something that I can add to my arsenal. These nuances that I talked about, you may or may not be able to pick them up. It depends on the depth of experience you have. Live Workshops ties up the loose ends. Unless you are super introverted like myself, you will prefer to interact with a live human being. My experience with BIGS Live is that we learn the most through life interactions where real life scenarios are brought out and discussed. With Investment Quadrant, those workshops will allow you to do that. I look upon the workshop as a form of revision, how you make use of the competencies in the 4 quadrants to evaluate a business. You are not limited to a one time workshop. It is your opportunity to ensure you learn well. You could lose 10% of your investments and not learn the right lessons to propel you forward. A lot of folks might start off stock investing with a capital of $5,000. It is quite easy to envision them losing 10% of that capital. That is almost equivalent to this course fee. The easy conclusions is that you pick the wrong stock. You bought at the wrong prices. You shouldn’t have listened to unreliable sources. However, these are very superficial conclusions. They might have masked the deeper problem. That is, you lack the right level of competency to prospect the stocks well. Does it mean that signing up for this will eliminate you from losing money? Of course not. I can guarantee you, you will make more future mistakes. 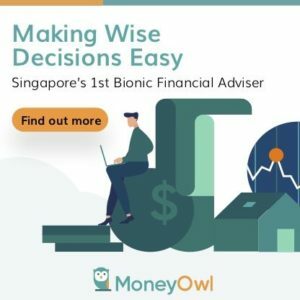 However, I am quite sure going through this course, it explains a lot of nuances such that you can provide some differentiation between the companies that you will invest in and the companies that you will not. I cut a lot of my potential losses because I stay away from either things I do not understand, companies that show questionable financials, companies whose majority shareholders carry out funny actions. When you eliminate your mistakes, its either average growth or better growth. For retail investors, you do not need to do fancy things. Start by understanding the business, the financials and eliminate the mistakes. The course closes on 27th May 2018. This means you have a small window of 12 days to sign up. Just a heads up to readers that this is a Sponsored Post. I believe you will gain value out of Investment Quadrant 2.0 if that is what you are leaning towards in terms of wealth building at a good price range. I do not gain any commission if you click through the links. Let me know the feedback for the course so that I can improve the recommendations. Thanks for sharing about the Investment Quadrant course. 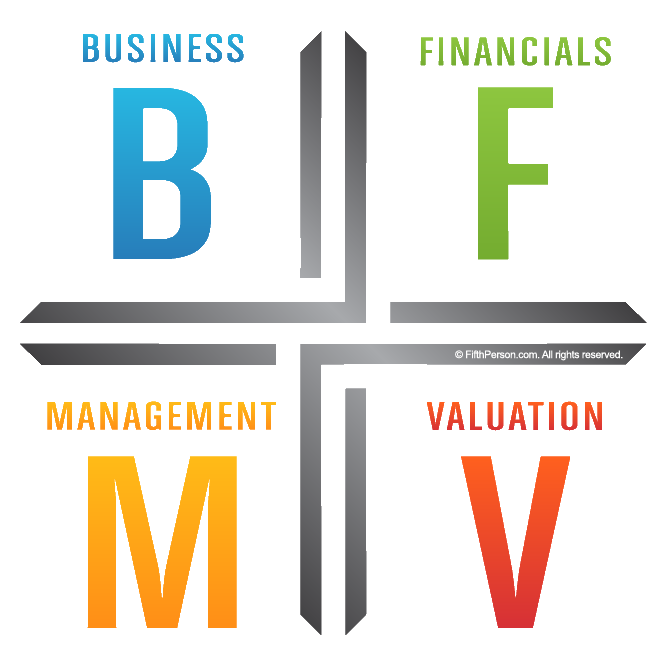 Have not taken the course, but have found FifthPerson’s BFMV framework (which I think of as a modification of 8i’s 3R framework) to be very useful to assessing / prospecting companies for my own portfolio. Hi S Chen, Rusmin and Victor were one of the earlier folks in 8I previously so you can see the similarities. We all will have our own grouping the important thing is to be well covered in our prospecting.